With over 35 years of excavating experience. 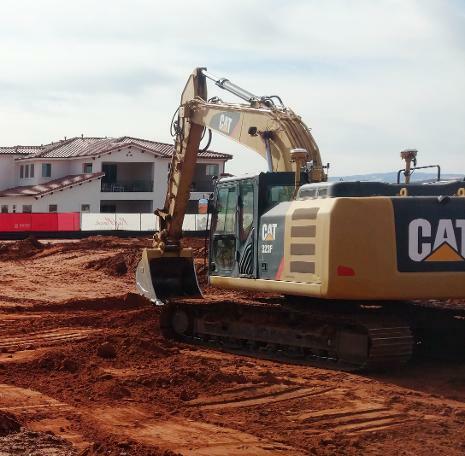 Red Rock Earthmovers Inc. can provide all of our clients with value without sacrificing quailty. Give us a call for all of your commerical and/or residential projects.